Earthy Mama: Share your faith! Do you share your faith in your social media? I think sometimes we tend to forget that the little things in our lives can make such a big impact on others. Sure the majority of the blogs I visit are faith based and talk about their love for the Lord, but is that enough? Have you ever reached out to someone on a blog, Facebook, or Twitter and asked them why they believe or don't believe? I watched a video this morning of Phil Robertson. It was very touching and really made me think. Just saying I am a Christian and keeping my postings clean is not enough. I need to step out of my comfort zone and reach out to people when I see the chance arise. Here is the video of Phil doing just that! Taking a stand for what he believes in and calling a person out! You never know, you could make someone mad (Phil did at first) but you could also make them stop and think. 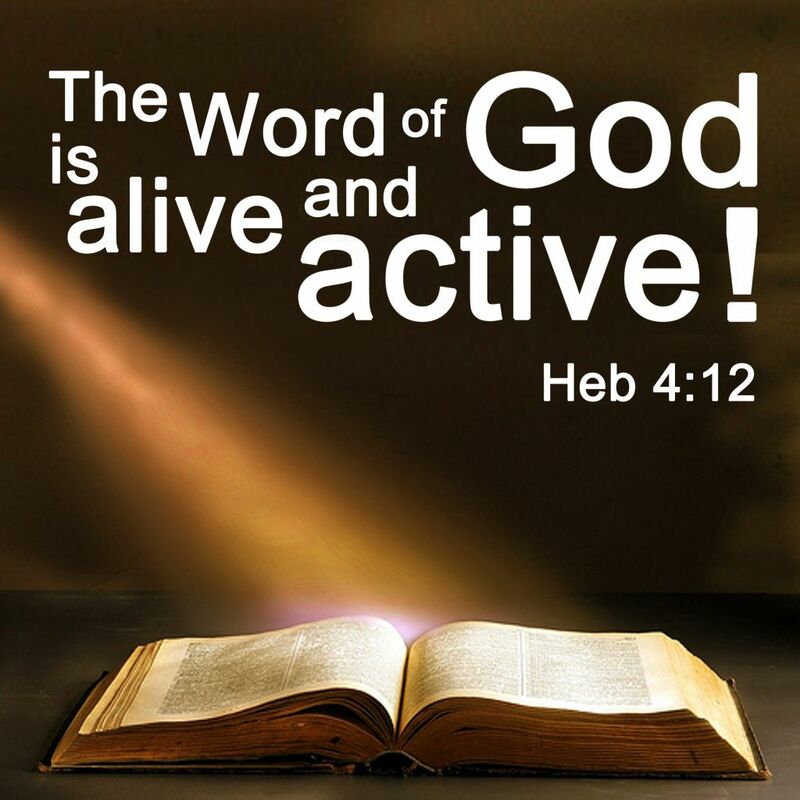 We are to share the word with the world around us. Sharing the word with fellow Christians is nice but how much nicer would be be to grow God's congregation? I challenge you all to reach out to someone on one of your social media sites and talk to someone that may not believe or maybe they have lost their way. I promise you that God will bless you for doing it.